A little over a year ago we bought an older home. Older homes have charm, character, and projects. 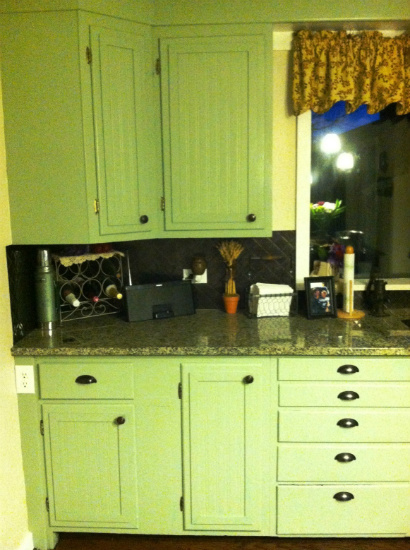 One of the remodeling projects we wanted to do was kitchen cabinet refacing. New cabinets can be expensive and our budget was not up for taking that on, so we decided to give them a makeover ourselves. 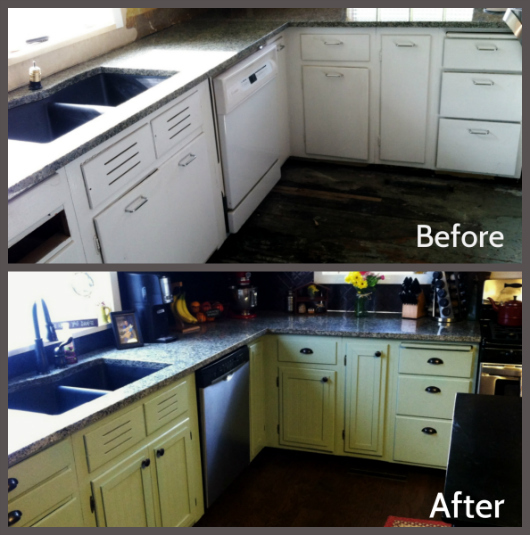 That’s right, you can reface your cabinets by yourself, save money, and have a little fun creating what you want! Hey, with the money you are saving you can spend a little on some new kitchen decor….my husband was so excited about that! There are many ways to do kitchen cabinet refacing, depending on what look you are trying to achieve. We had fun doing ours, and love the outcome! Here’s how to do it the way we did. 1. Browse the internet and magazines to finds inspiration. We also did a little research on some DIY/home makeover websites to learn a few pointers. 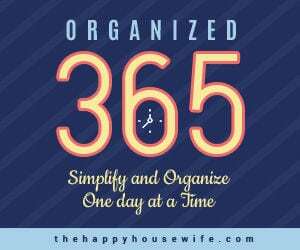 Doing this can really save you time during the process and help you avoid mistakes. 2. 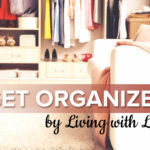 Designate an area for you to do your work on the cabinet doors, such as a garage, basement, back patio, spare room, etc. with good ventilation. 1. Remove all of the cabinet doors. Clean them to remove any dirt and grease. Let dry. 2. Use wood filler to fill in any holes or nicks. We put new hardware and hinges on, so make sure to putty over the old holes. 3. Sand the entire surface and dried wood filler with 150-grit sandpaper so it is smooth. Sanding gives something for the paint to adhere to. 4. Wipe down with a tack cloth. We wanted a bead board look so we used bead board paintable wallpaper. 5. Measure each cabinet, cut the wallpaper to fit where you wanted it on the cabinet and then use wallpaper paste to put it on. Make sure to work out any bubbles. 6. Cut trim pieces to frame the wallpaper. We used a 1 1/4 inch wood lathe and then glued and nailed (with nail gun) it at 1 1/2 inches away from the edge to create a nice frame. 7. Fill in the nail holes with wood putty, then sand down and wipe with a tack cloth. Time to paint. I just used a regular interior semi-gloss paint. 8. Put on the first coat and let it dry. 9. Use a tack cloth to wipe any dust that may have settled and put on your second coat. Repeat if you need more coats. Check for drips, if they dry you will have to sand them down so you do not see it. 10. After the last coat of paint is dry, use the tack cloth again and then apply polyurethane. Repeat about 2 or 3 times, using nice even strokes and again checking for drips. 11. Put on your new hardware and hinges and hang the doors back up. Takes less time and money. Thank you so much for this! It looks fantastic! 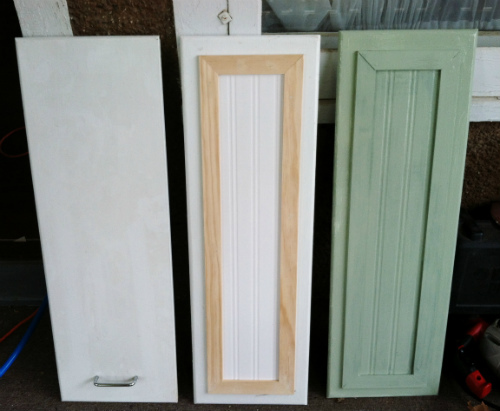 My kitchen cabinet doors look similar and I was having trouble picturing how they would look if I tried to frame them! Now that I know they’ll look great, I’m going to try it! Looks nice! We live in a manufactured home and I’ve wanted to redo our cabinets for awhile. I will look into this. Our doors have indentations in them so we wouldn’t be able to sand down. One of these days I’ll find something that will work. I will look for suggestions on the internet, which is a good idea. Thanks for the inspiration! Hello, I just saw your post on resurfacing your kitchen cabinets. I am helping a friend resurface and love this idea. I am just wondering how the wallpaper is holding up in your kitchen. Thank you for the inspiration.